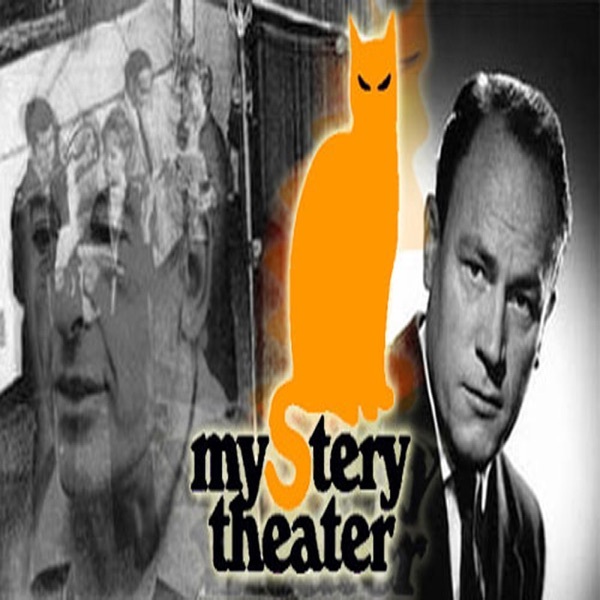 Mystery Theatre | Listen Free on Castbox. This comment brings back memories. I remember the Radio Shack days back in the late 80’s and early 90’s. Tim McMeans ...... technically not early radio.... old radio i.e 70's, yes.